Filed under Appetizers, Breads, Budget Meals, Recipes. You can follow any responses to this entry through the RSS 2.0 feed. You can leave a response, or trackback from your own site. 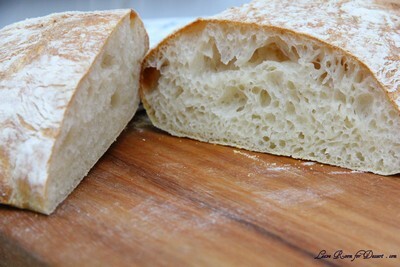 Reading all about the ciabatta bread is making my mouth water and it looks absolutely delicious!! It sounds like you and Nick make a very good team! 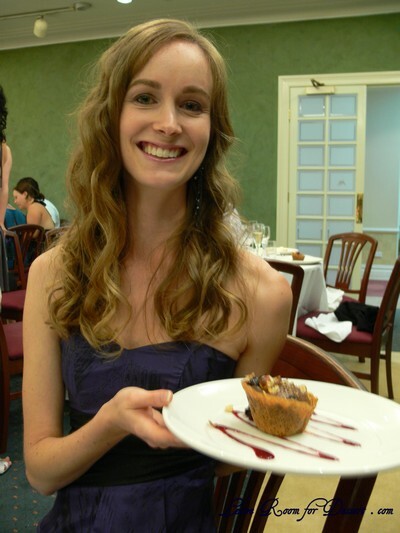 Thanks so much for sharing the recipe! It looks perfect Anita – just like in the Italian restaurants. 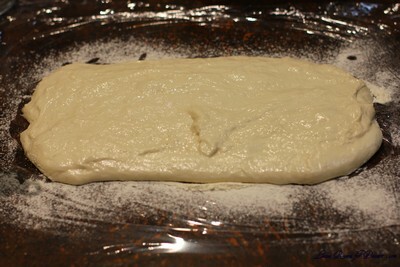 It is definitely a very sticky looking dough! 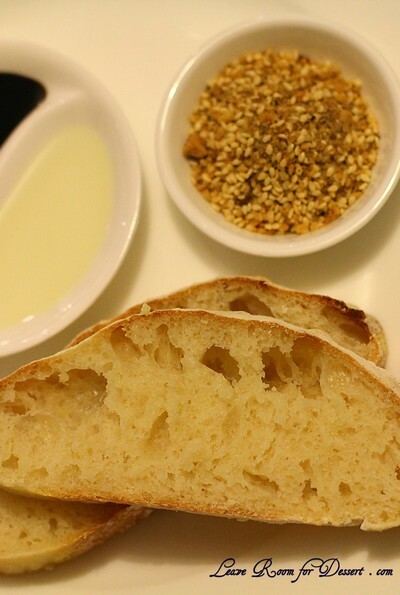 And I agree that it’s not a true ‘no knead’ which requires no needing – not even from a machine. Yum! I agree with Trissa, this looks perfect! 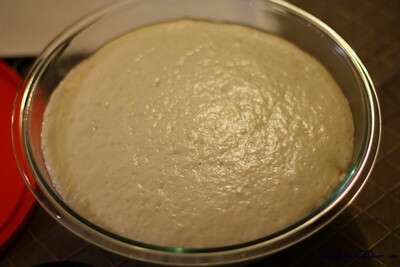 I love making ciabtta =) It’s so easy! The recipe I usually use doesn’t technically involve kneading, because the dough it pretty much slapped around for 5 minutes- it’s heaps of fun! haha…. That’s one gorgeous loaf of ciabatta, Anita! I still haven’t tried the no-knead approach! Oh Anita this post has got me genuinely excited!! 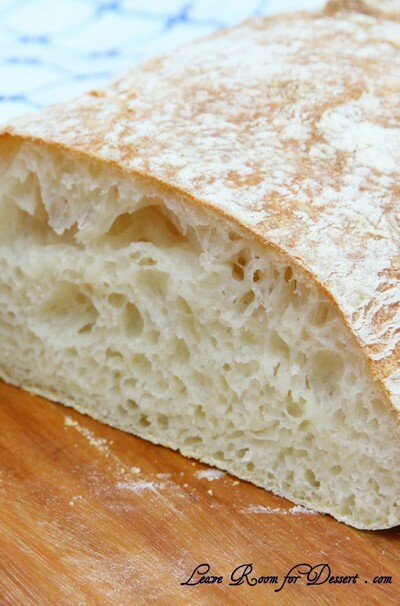 Ciabatta is my favourite bread ever, and I can’t wait to make my own now. Thanks!!! Love the look of the lazy bread! Great idea to same time. I really don’t usually make a lot of breads, but I’m certainly going to try this one. 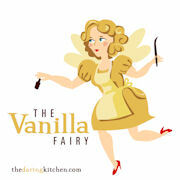 I love the way it turned out…the crumb looks marvelous. 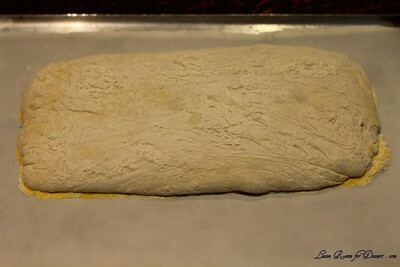 Ciabatta is a favorite and won’t I impress if I make my own? The texture looks great! I like the idea of an overnight rise too. 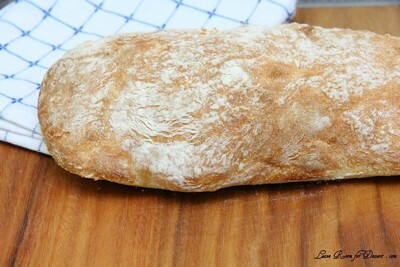 I made the ciabatta a few days ago and it was truly fabulous. I think I ate half the loaf in a day. So beautiful straight from the oven, slathered in butter. Thanks!